The study is part of a small body of research investigating how nutrition can improve brain health and stave off the cognitive decline and memory impairment that comes with Alzheimer’s disease and other forms of dementia. Experts say there is growing awareness that lifestyle factors—not just genetics—play a prominent role in the development of Alzheimer’s, and researchers hope to come up with an optimal diet that will lessen the chances of developing the disease. An estimated 5.1 million people in the U.S. have Alzheimer’s, a number expected to grow to 7.1 million by 2025, according to the Alzheimer’s Association. The MIND diet, which took two years to develop, stands for Mediterranean-DASH Intervention for Neurodegenerative Delay. Researchers modified the Mediterranean and DASH diets based on evidence from animal and human studies looking at nutrition and the brain. DASH stands for Dietary Approaches to Stop Hypertension. The MIND diet includes at least three servings of whole grains, a salad and one other vegetable every day—along with a glass of wine. It also involves snacking most days on nuts and eating beans every other day or so, poultry and berries at least twice a week and fish at least once a week. Dieters must limit eating the designated unhealthy foods, especially butter (less than 1 tablespoon a day), cheese, and fried or fast food (less than a serving a week for any of the three), to have a real shot at avoiding the devastating effects of Alzheimer’s, according to a study by Rush University Medical Center researchers. For example, fruits, a common recommendation in heart-healthy diets, haven’t been shown to slow cognitive decline or prevent dementia, but berries, and especially blueberries, have, Dr. Morris said. The MIND diet calls for eating berries at least two times a week and doesn’t include recommendations for other types of fruit. 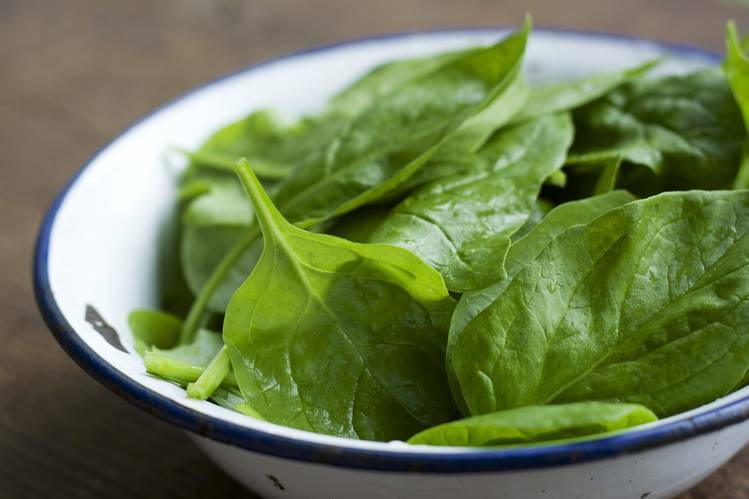 Research also has shown that green leafy vegetables protect the brain more than other vegetables. The MIND diet includes one serving of greens in addition to eating one or more other vegetables a day. The MIND diet is heavy on nuts and beans, whole grains and olive oil and recommends a glass of wine a day, all of which also are recommended by one or both of the other diets. The study involved 923 participants who didn’t have dementia at the start of the research. Their ages ranged from 58 to 98, with a median age of 81. Participants, who were followed on average for 4.5 years, were questioned annually on how often they ate from among 144 different food items. Subjects whose diet choices adhered closely to the MIND diet had a 53% reduced risk for developing Alzheimer’s.